Here’s a great video of a pelican re-learning to fly and you get to see him doing it! Have you seen pelicans flying around City Park? You can visit the pelican below at City Putt in City Park! Come play mini golf today! City Park’s newest attraction is a ball! 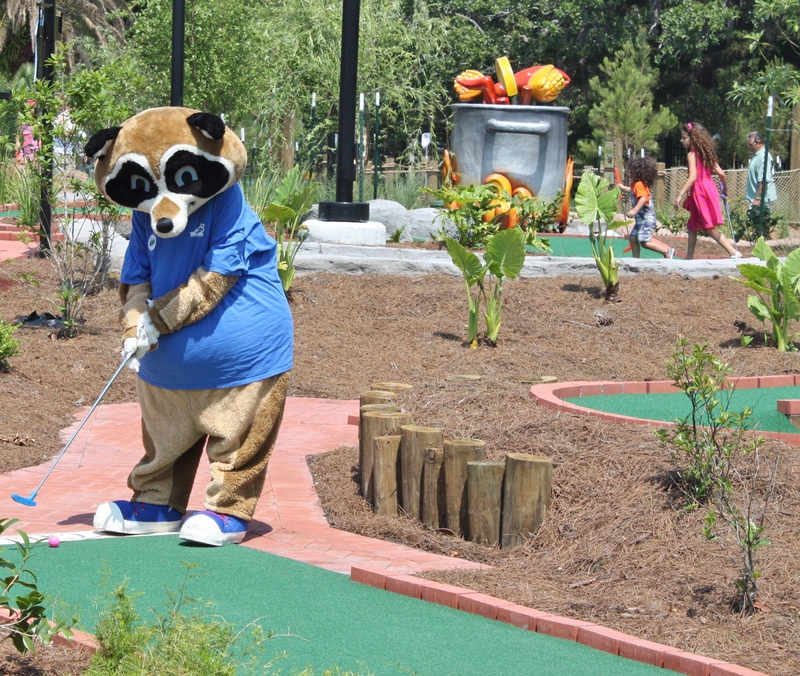 City Putt is a 36-hole mini golf complex with two courses: the Louisiana Course highlights cultural themes and cities from around the state; the New Orleans Course showcases streets and iconic themes from around the city, with signs detailing the city’s historic sites at each hole. City Putt is 100 percent ADA accessible and located on Victory Drive across from the entrance to Carousel Gardens, Storyland and the Botanical Garden.